The G120 OS Fish System represents the most innovative offering in the field of automatic fish bone inspection. Using high resolution area sensors on an indexing conveyor, fish products of all types are examined under high sensitivity for bones as small as 0.2mm in diameter. The modular design allows for a rework line to be integrated. Where a bone is identified, the product can be passed through to a rework line. An operative removes the bone by hand and passes the product back into the inspection line for a secondary check. Alternatively, Sapphire have developed a robotic removal solution. In addition to detecting bones, other contaminants such as glass, metal and stone will be captured in the inspection ensuring your products’ safety. The G120 OS Fish System is suitable for almost all types of fresh, frozen and processed fish fillets, planks and blocks. 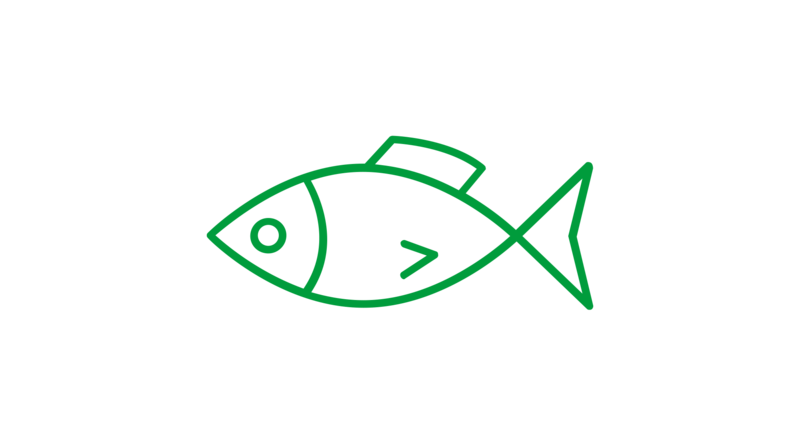 Highly attuned algorithms ensure a very low false reject rate, a highly desirable quality for the fish manufacturing industry. To increase the hygienic design, we have adopted a curainless design ramped conveyor. In addition, the conveyor can be quickly and easily removed for full washdown, ensuring the G120 OS Fish System meets with IP69K standards. 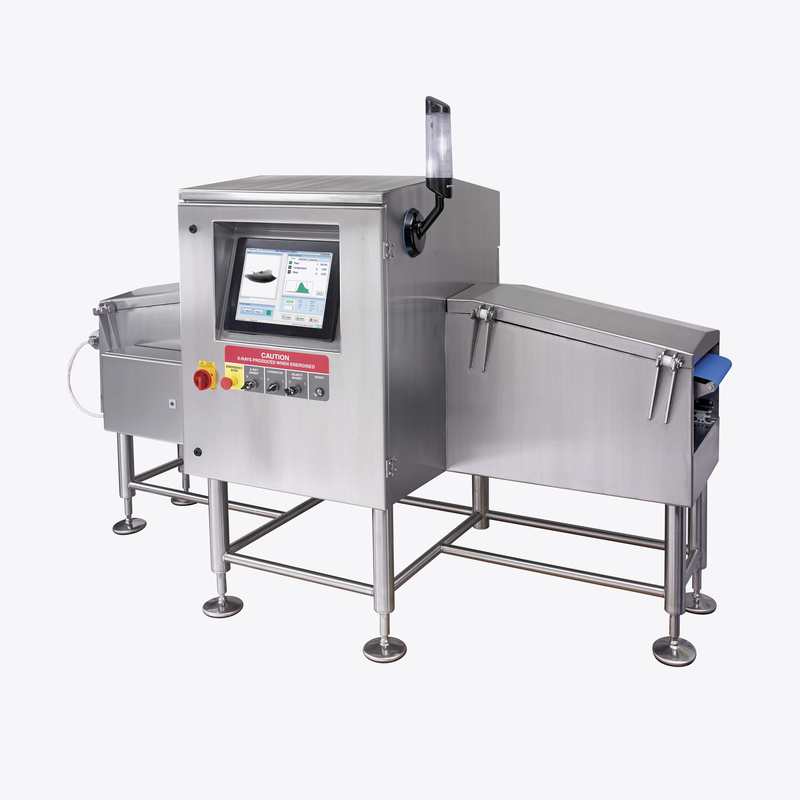 Ensure your product safety, deliver bone and contaminant free fish with this automatic end of line system. Automatic fish bone and contaminant detection. Add in a rework line or reject feature. Easy to operate touchscreen function. IP69K standard with easy dismantle for hygienic washdown. Easy to operate touchscreen interface. UK manufactured with full Sapphire servicing.